Taste typical wines but also food from the Piedmontese lands of Monferrato during the tours organized by our Relais. Visit the precious wineries and discover the history of wine production while you make a delicious dinner at our restaurant. Piedmont and in particular the area of ​​Monferrato offers a variety of unmissable opportunities to discover why its wines are so renowned: organized tours, wine tasting and winery tours are some of the activities you can find at our Relais. 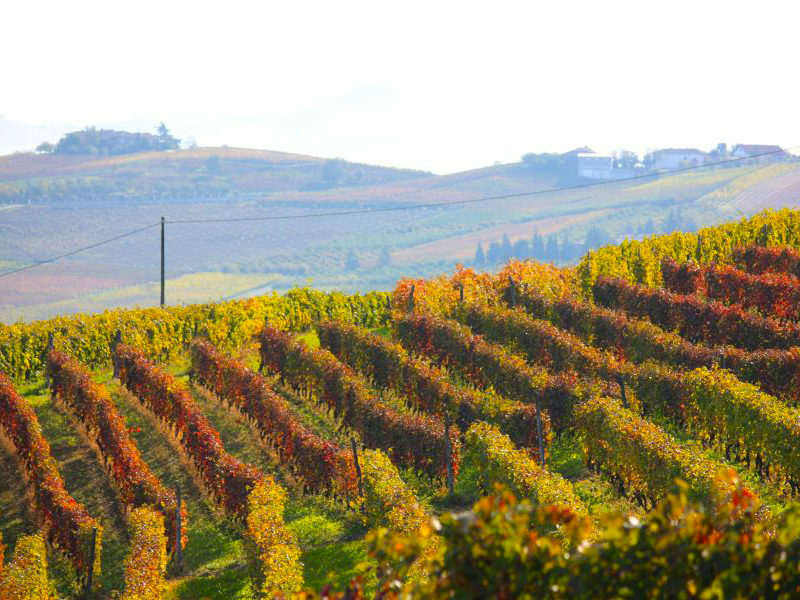 The real spectacularity lies in the fact that it is possible to discover the Monferrato and its wine areas from even alone, exploring the different areas of the area to discover the wine varieties, the style of winemaking or even just the aspect of the wine that teases your taste buds.